This was the original trial run which was successful enough to warrant continuation of the work. Base Camp was Busembatia, 3 hours' drive north of Kampala. The team went to two remote villages approximately 2 hours' drive from Busembatia and then ran a clinic in Busembatia itself. 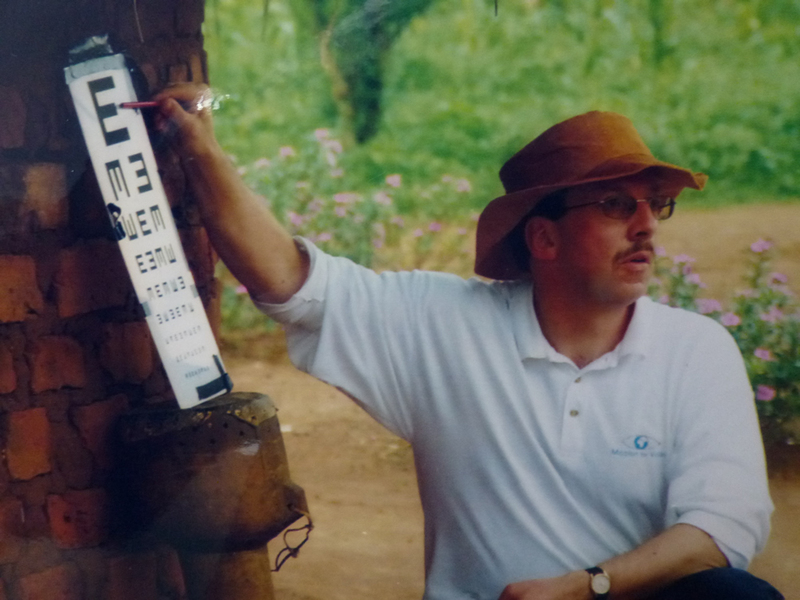 Over 6 days, 1400 were seen and 900 were prescribed life-changing glasses. The work was carried out with the help of the local churches, who supplied interpreters, cooks and drivers. 7 members of the team, comprising of 2 optometrists, a dispensing optician, 2 structural engineers, a councillor and a nurse.